What’s great about travelling to off-the-beaten tracks is that you’d stumble upon sights and landmarks that only a handful of people have seen. In some cases, they are the local’s best-kept secret. Well, the Province of Kalinga exactly fits the bill. Due to its location in the mountainous region in the Philippines, it isn’t that accessible, and mostly the brave and adventurous would dare to take the long trek. But when you do get to Kalinga, prepare to be amazed. It is your window to some of the Philippines’ natural wonders, after all. Not to mention, the fascinating culture of the local ethnic group. 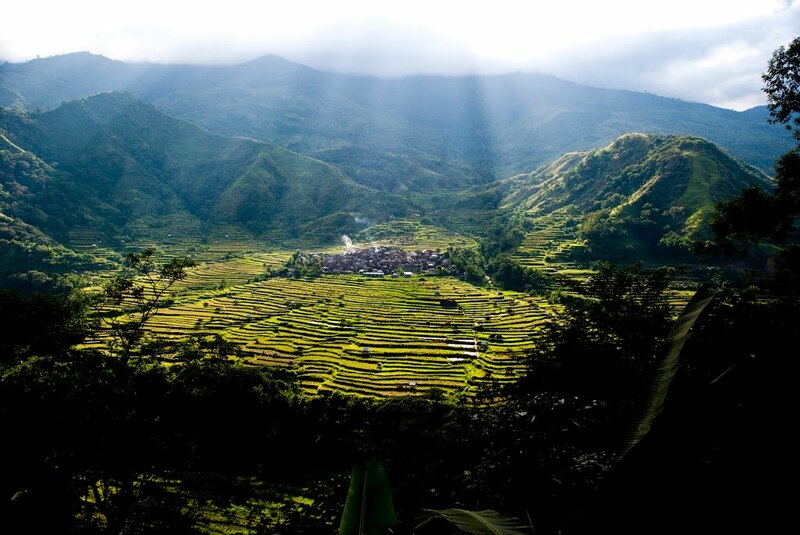 Rice paddies carved on mountainsides are a common sight in Northern Luzon, including in Kalinga. The terraces can be considered an engineering wonder, but the star of it all is the fruit of the local’s hard work. Kalinga offers some of the best rice varieties in the world, so you might want to time your visit during harvest season. You should also visit during the planting season, and when the rice is ready for harvest. 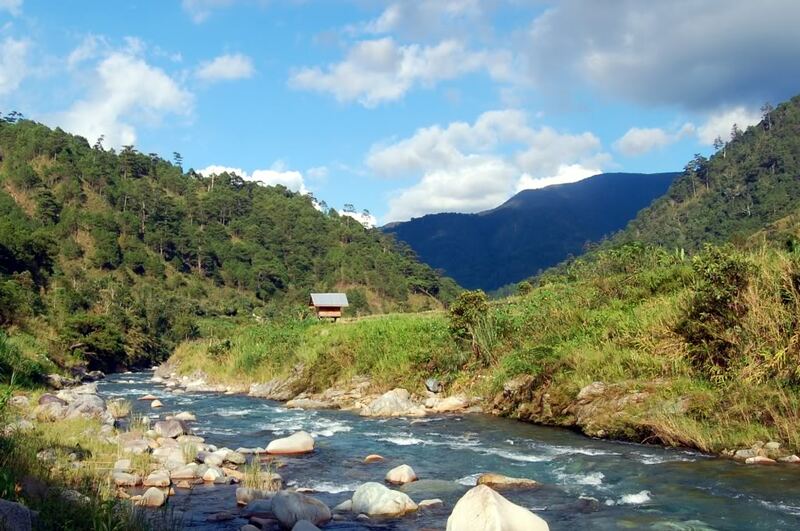 The Balbalasang National Park in Balbalan, Kalinga is protected by the Elders of Balbalasang and the Banao tribe. Due to numerous natural disasters, strict guidelines have been imposed to preserve the forest. Anyone caught violating the rules would be fined, including giving a full-grown carabao (local water buffalo) to the community. Any logging that must be done is only for building houses and other justifiable reasons. Buaya is a local term for crocodile, but you won’t see any of these ferocious reptiles in the Buaya Caves. Instead, you will see the usual stalactites and stalagmites formation that make any cave a natural wonder. Because Buaya Caves are made up a number of caves that cover the whole mountain slope, which are interconnected with each other, it is best to explore it with a local guide. Looking for more adventures while in Kalinga? Head out to the Ugid Maling Subterranean River which is a maze boulders and rocks that form a cavern. Enjoy splashing in the cool waters and discovering what lies ahead. This particular natural wonder is quite far from the Capitol Town, more than 3 hours to be exact. So be ready for the long ride, trek and loads of fun. If you think you’ve had enough of the caves, rivers and lakes, head up to Elephant Hill in Rizal, where you will find the remains of an elephant. 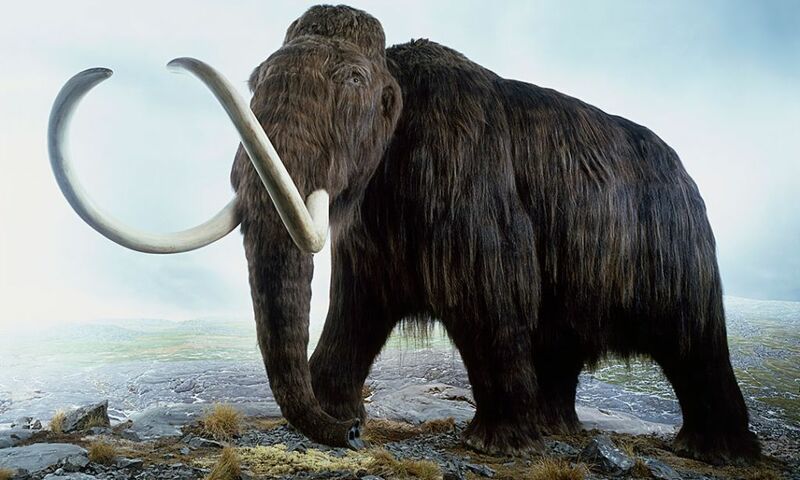 Since this gentle giant is a rarity in the Philippines, the archaeological dig site has become a tourist attraction. 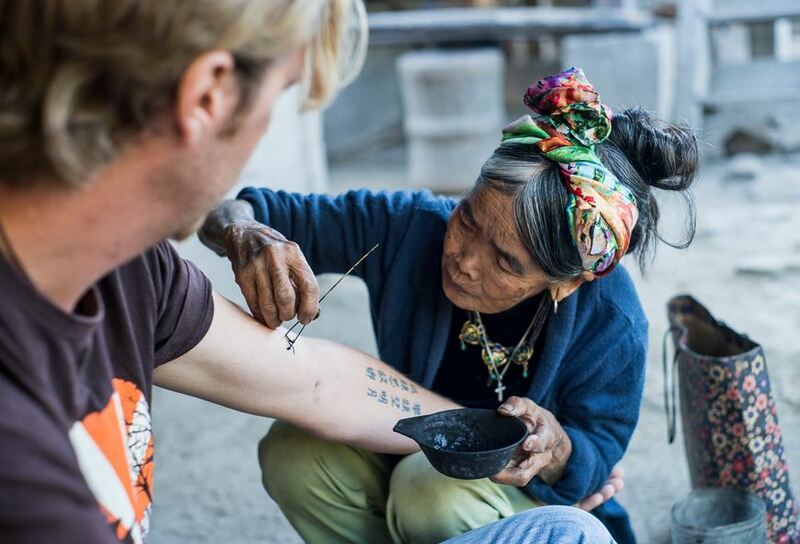 One thing you should not miss when visiting Kalinga is to get a tattoo from Apo Whang-Od, the last traditional tattoo artist of the Kalingas. This may not be an attraction per se, but an experience worth exploring. Apo Whang-Od is over 90 years old but still does an amazing job in tattooing. Being traditional and all, she only uses two bamboo sticks attached to each other, with a calamansi (local lemon) thorn for a needle. She hammers on one end of the bamboo stick so the calamansi thorn pierces the skin. It may hurt like crazy, but it will be worth it. After all, the tattoo is a tradition that has been done for over a thousand years, and Apo Whang-Od is the last known artist today.